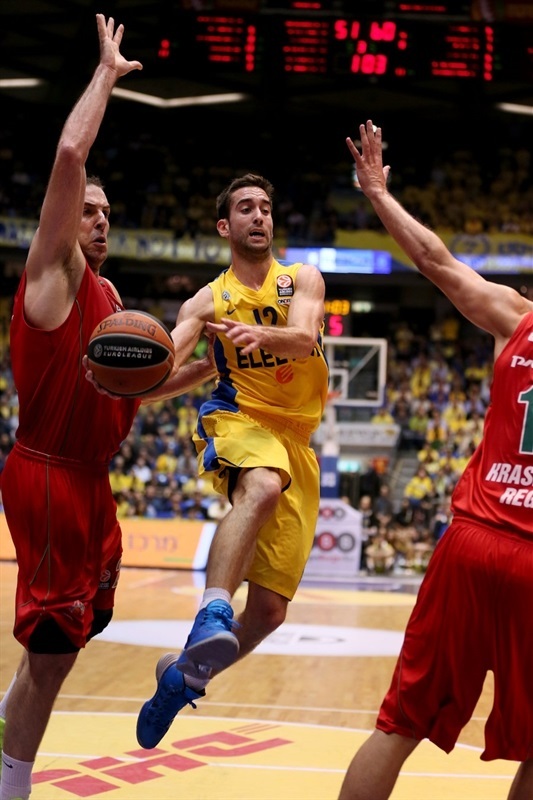 Maccabi escapes late to reach Top 16 and lead group! After losing all of its 12-point fourth quarter lead and more, a late, great escape saw Maccabi Electra Tel Aviv hold onto a 75-73 home win against Lokomotiv Kuban Krasnodar to reach the Top 16 and take over first place in Group D at the same time. Both teams have the same 6-2 record, but Maccabi now leads the group by virtue of having beaten Lokomotiv twice. 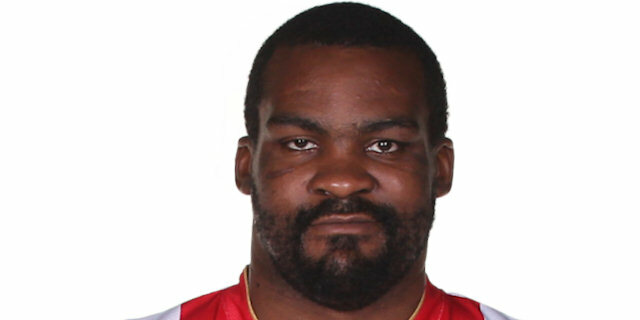 Both teams played without stars as All-Euroleague center Shawn James was out again with injury for Maccabi, while Derrick Brown, the bwin MVP for November, was a last-minute scratch due to sickness for Lokomotiv. 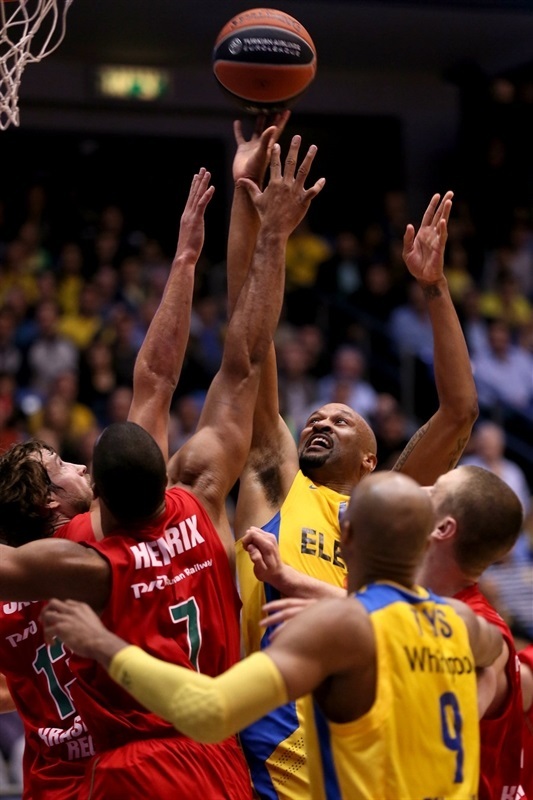 The game went back and forth with Maccabi leading by 12 points, 65-53, on the first shot of the fourth quarter. Lokomotiv mounted a 2-20 run over the next 4 minutes, when Krunoslav Simon's floating two-pointer made it 67-73 with 3:19 left to play. Back-to-back triples by David Blu and Guy Pnini set up the go-ahead basket by Sofoklis Schortsanitis before Lokomotiv missed a game-winning three-pointer on the buzzer by Marcus Williams. Schortsanitis led the winners with 15 points, while Blu added 13, Pnini and Joe Ingles 9 each. Ingles added 7 rebounds and 6 assists. Lokomotiv got 18 points from Mantas Kalnietis, 15 from Simon and 11 plus 9 rebounds from Richard Hendrix. Jasaitis and Valeriy Likhodey, making his first start of the season in place of Brown, launched three-point strikes and Marcus Williams a shorter jumper as Lokomotiv sped in front 2-8. When a third triple came from Kalnietis, the guests were up 4-11. 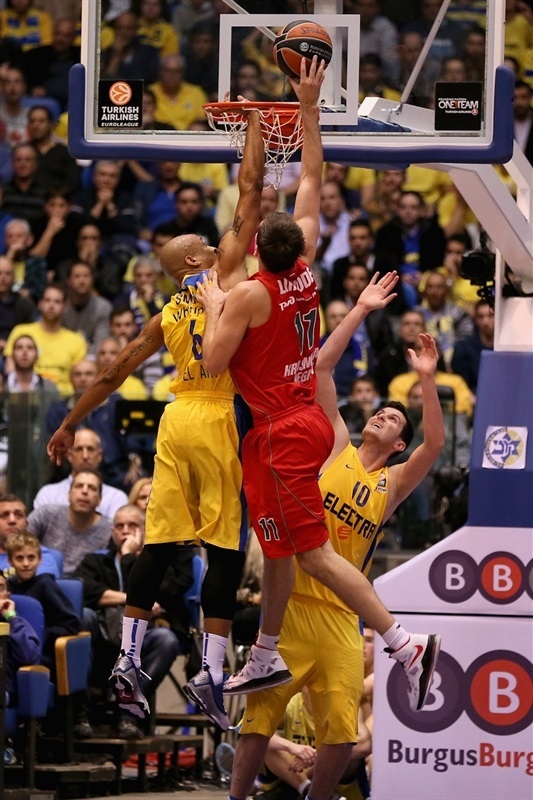 Smith's second layup got Maccabi closer and Yogev Ohayon found a baseline jumper to cut the difference further. Maccabi's defense forced turnovers and tough shots and Smith's tip-in made it 10-11 before Hendrix dunked a teammate's miss to end an almost five-minute scoring drought by Lokomotiv. Smith put back his own miss and the game-tying free throw to set up a go-ahead three-pointer in transition by David Blu for Maccabi's first lead. After free throws by Simon, Schortsanitis made a nifty reverse, but Maric matched him with a jump-hook as Maccabi held onto an 18-17 lead after 10 minutes. Simon struck from downtown to re-take the lead for Lokomotiv, and even though Hickman quickly tied it up, Simon was ready in the corner for a second consecutive triple. It hit nothing but net for a 20-23 Lokomotiv advantage. 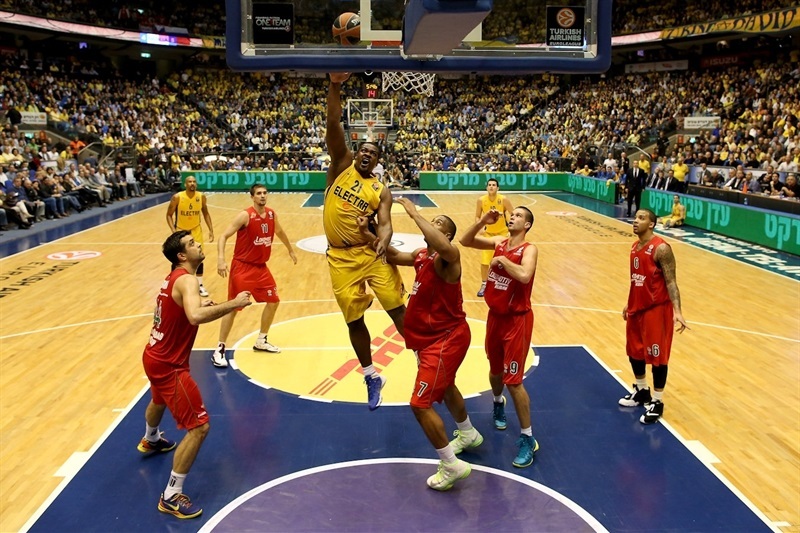 Schortsanitis lowered the difference and Tyrese Rice put Maccabi back in front with a steal-and-layup combo at 24-23. Simon was itching for another triple, and landed it, by Rice did the same at the other end and dropped 1 of 2 free throws to make it 28-26. Kalnietis returned to the floor with a game-tying bank shop that Guy Pnini bettered from downtown, just as Ingles did to a layup by Kalnietis at 34-30. That's when Likhodey made the shot of the night to that point, catching a late pass in the air and, without landing on the floor, rifling in a three-pointer to beat the shot clock. 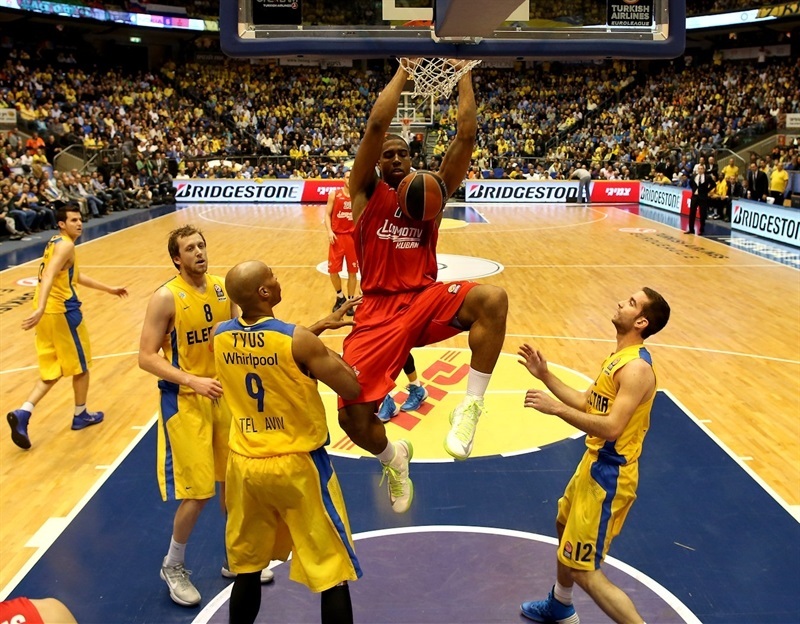 As quick as he did that, however, Hickman answered from long-range and then scored inside for a 39-35 Maccabi lead. Lokomotiv had the last word, however, with a Hendrix put-back and an open fastbreak three-pointer by Williams to take a 39-40 lead into halftime. Schortsanitis rolled to the rim to put Maccabi ahead to start the third quarter, then drew a pair of fouls, blocked Simon's shot and assisted an Ingles triple at 44-40. Lokomotiv was held scoreless for 3 minutes until Kalnietis responded from the arc, but Big Sofo was still on fire, this time hitting a reverse. Blu returned with a two-point jumper that Hendrix matched with free throws. And when Alex Tyus came up big with a three-point play off an alley-oop and Ohayon dropped a lane jumper, Maccabi had its biggest lead yet 53-45. Blu pushed it to double digits with a triple before Hendrix dropped a hook shot. 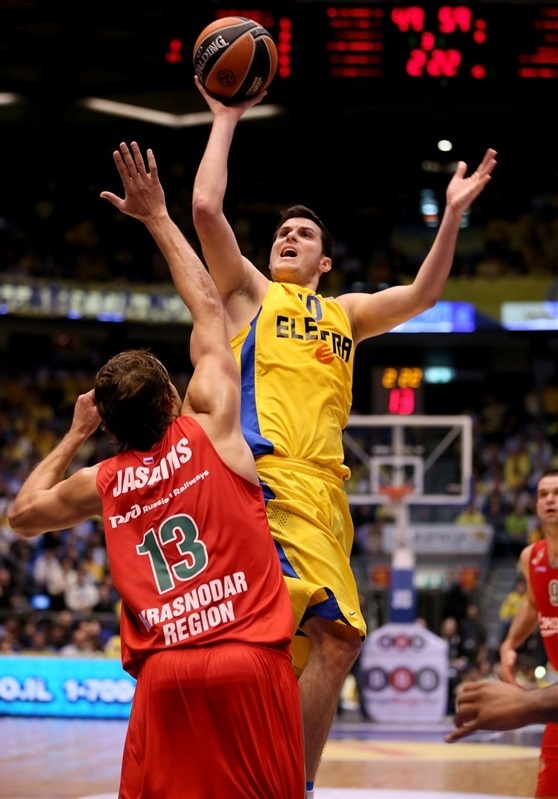 But Maccabi was feeling it as the ball ricocheted to Pnini in the corner for another three-pointer at 59-48. 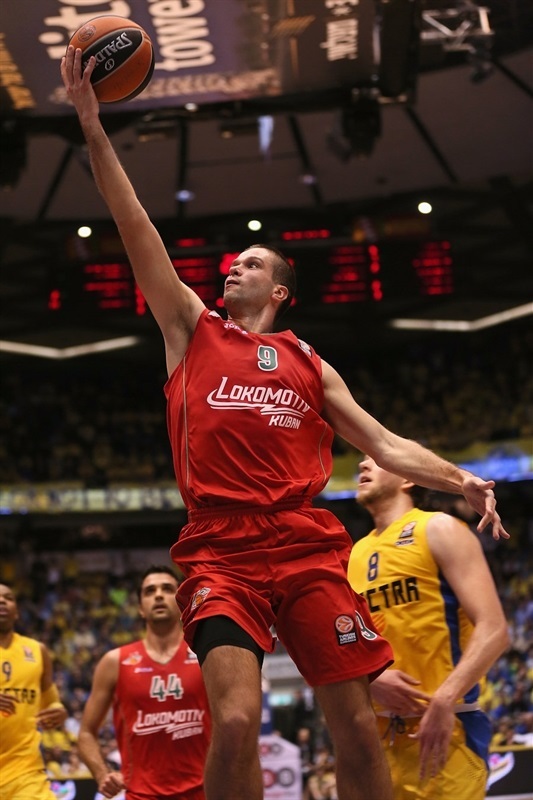 Maric hit a jumper and Andrey Zubkov 2 free throws as Lokomotiv cut the difference to 60-53. But Ingles, open in the corner, put the exclamation point on a 24-13 quarter that left Maccabi up 63-53 after 30 minutes. Blu went back-door for an easy layup to start the final quarter while Hendrix hit free throws and Simon a driving layup at 65-57. When Likhodey got loose for a three-pointer, Kalnietis went 2 for 2 at the foul line and Hendrix made 1 of his 2, it was suddenly 66-63 with 6 minutes to play. 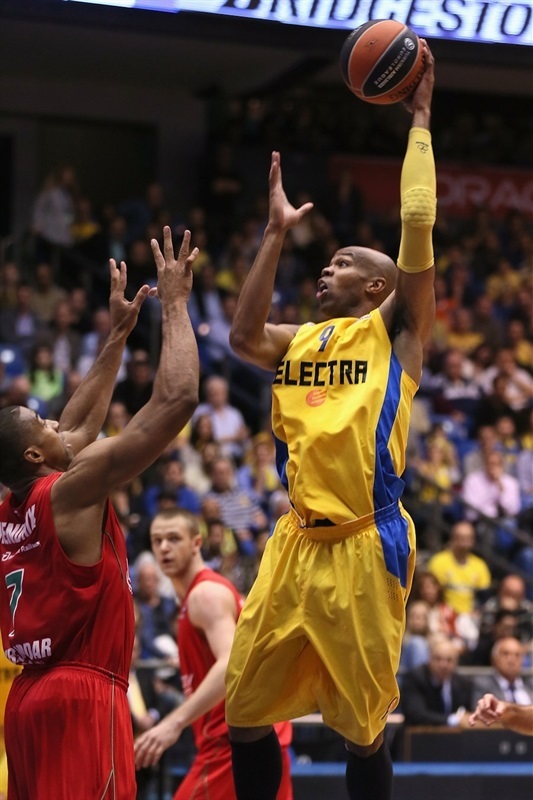 Maccabi went back to Schortsanitis who drew a fourth foul on Hendrix and made 1 of 2 free throws at 67-63. Williams fed Maric for a dunk to make it a two-point game before Kalnietis drew the fourth foul on Schortsanitis, dropped the layup and sank the free throw to complete Lokomotiv's comeback at 67-68. After a timeout, Tyus made a big block for Maccabi, but the rebound fell into the hands of Williams, who immediately buried a triple. When Simon faked and hit a runner, it was 67-73. Blu finally stopped Lokomotiv's 2-20 run with a triple from the corner to wake up the crowd. Pnini was then left open for a three to tie it up, 73-73, with 1:47 to play, promising a tight finish. After a timeout, Maccabi went inside to Schortsanitis, who dropped the go-ahead shot, but then committed his fifth foul to put Simon on the foul line with 50.7 seconds left. 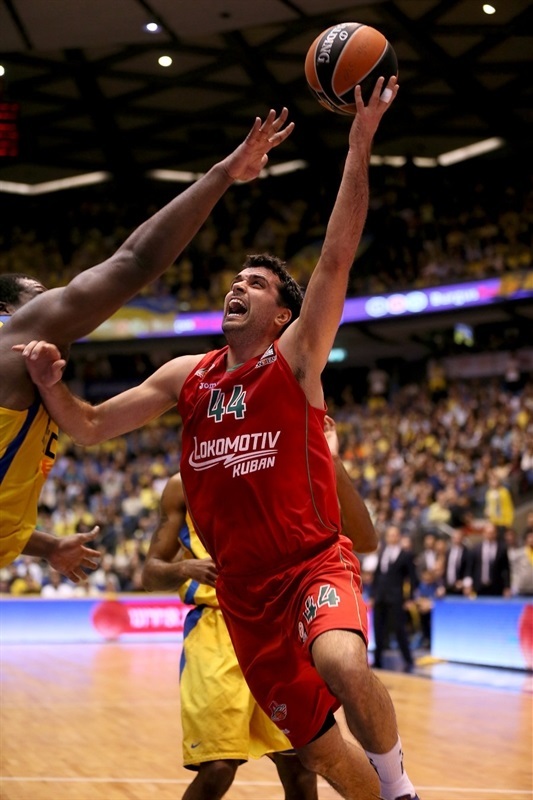 Simon missed both free throws, however, and even after Maccabi missed, Kalnietis fell down on Lokomotiv's last-chance offense, leaving Williams to shoot a rushed three-pointer. When it missed, Maccabi was officially in the Top 16 and Group D leader after a close shave at home. "It was an excellent game with two good teams that fought and gave everything they had. In a different situation, you might consider fouling on the final play, but I usually don’t. It was impossible to organize it because the ball was live. When we were down 6, the game looked lost, but a few great plays with threes by Blu and Pnini and we were back in the game. " "Even though we were up by 10 and then down by 6, everybody kept fighting. And this is the result. We just need to realize that there’s no reason go through that. 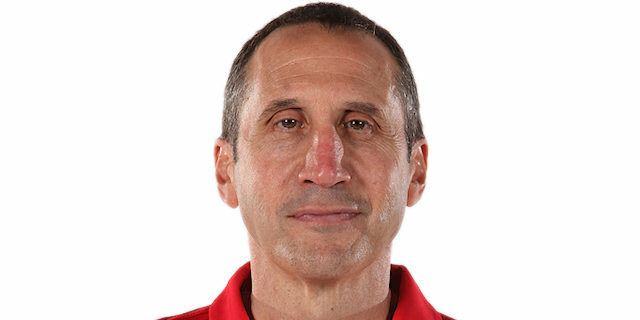 When we are up 10, we need to keep fighting like we’re down 10 and not to go through games with high blood pressure and heart attacks. "